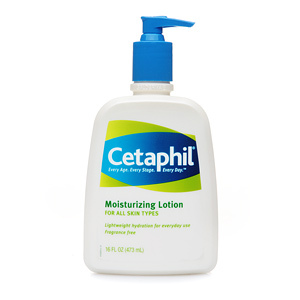 I have been having the same problem with the Cetaphil coupon. .-= Queen´s last blog ..Swaggernauts…….Pay Attention! =-. Next post: Freebie: Photo Book from Hot Prints – 1 Every Month!